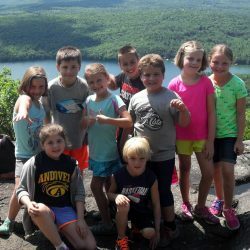 Entering grades K-2 for a 1 week session. 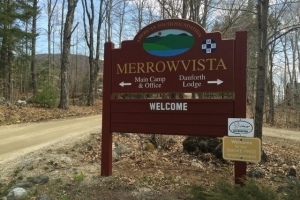 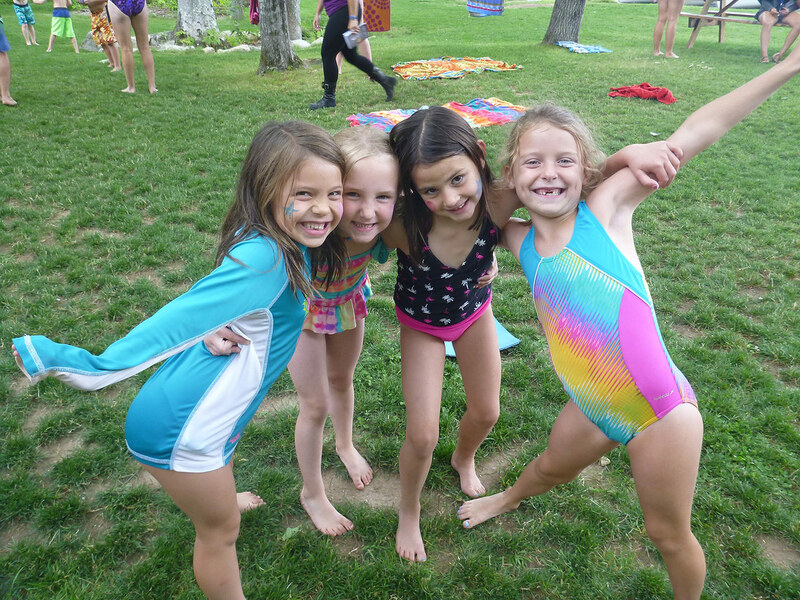 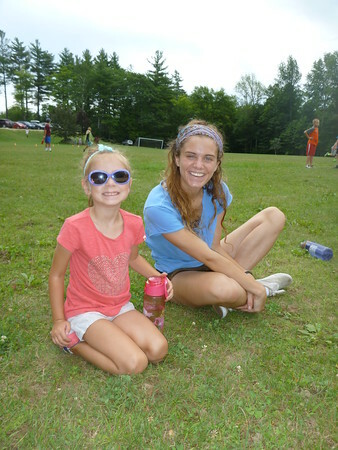 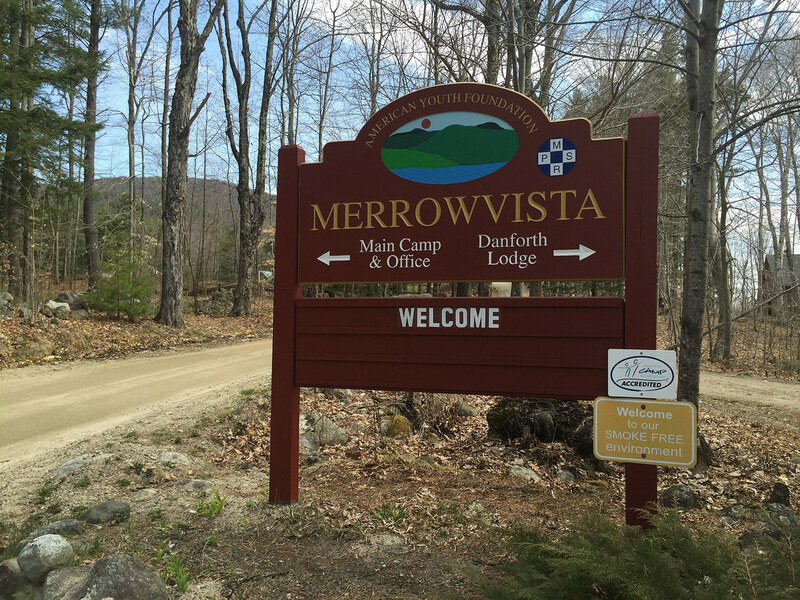 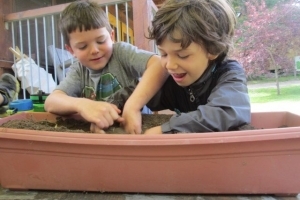 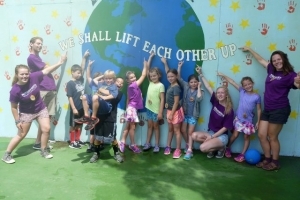 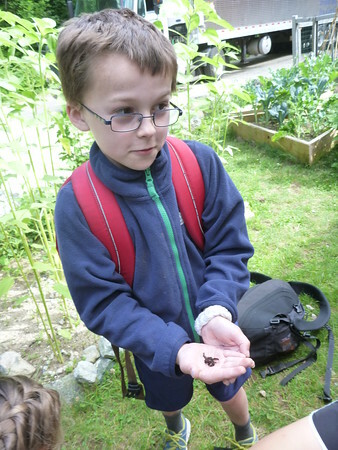 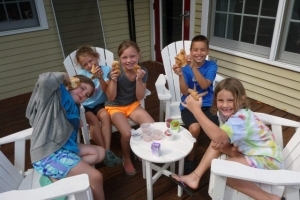 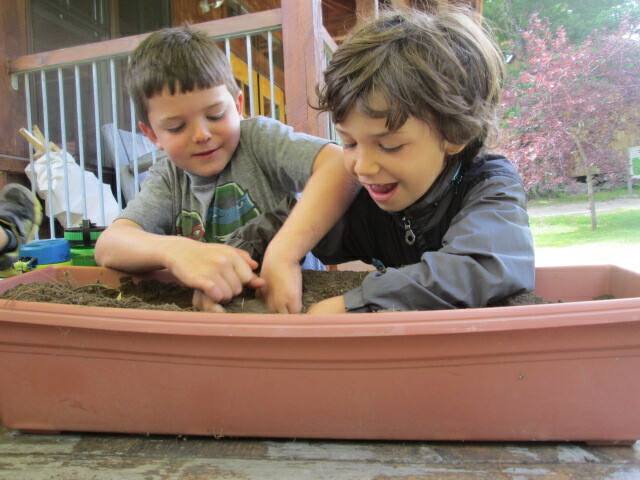 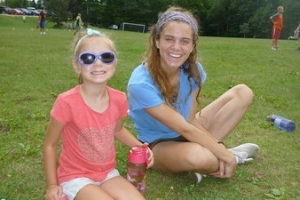 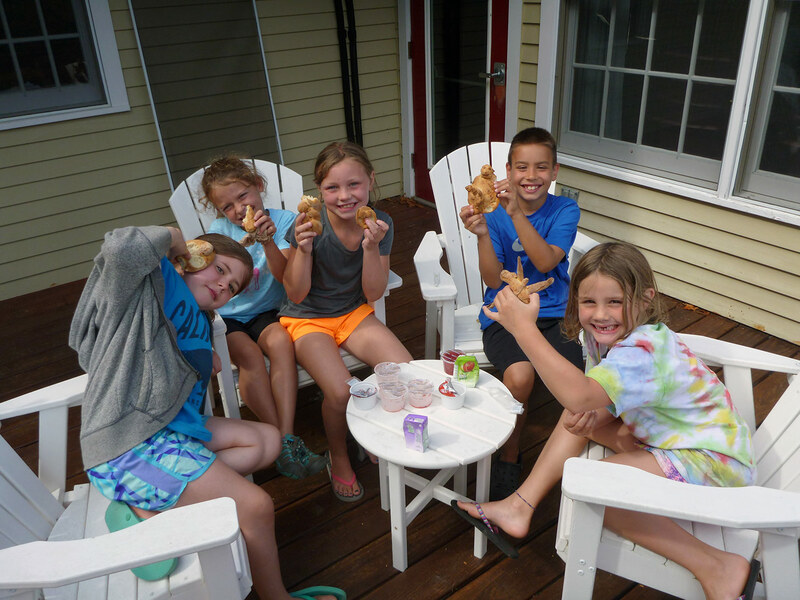 Merrowvista’s Day Camp brings the AYF philosophy of best self and balanced living to our youngest campers. 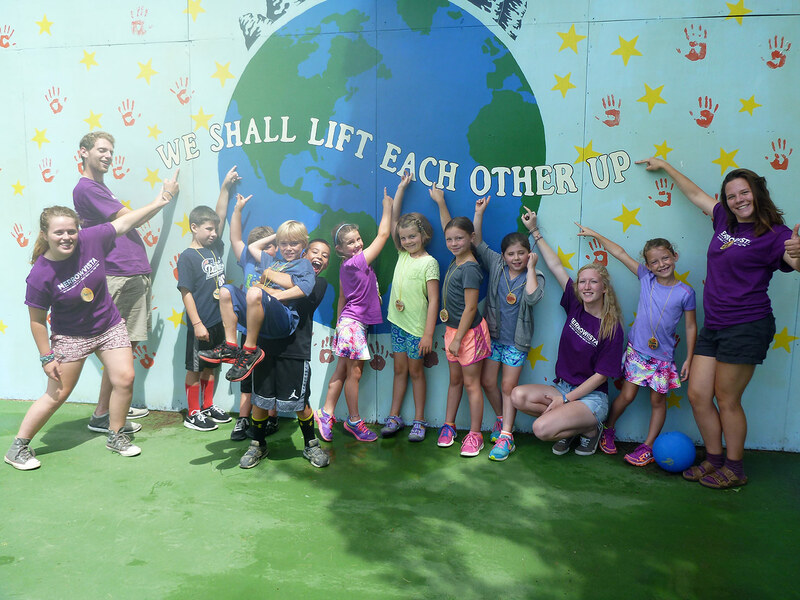 Rising Kindergarteners through 2nd graders will spend their days in activities designed for fun, building friendships, and discovery. 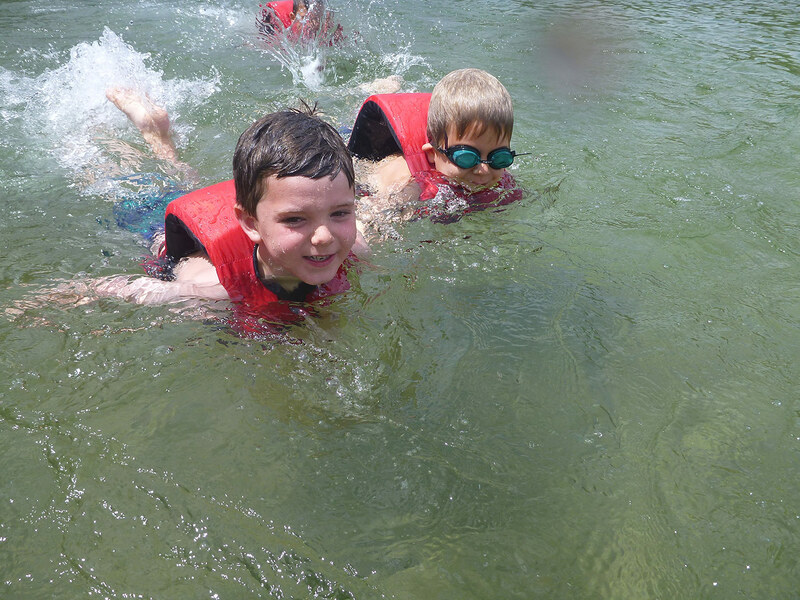 Mornings will be spent in the main camp, and each afternoon will include time to swim and explore beautiful Dan Hole Pond. 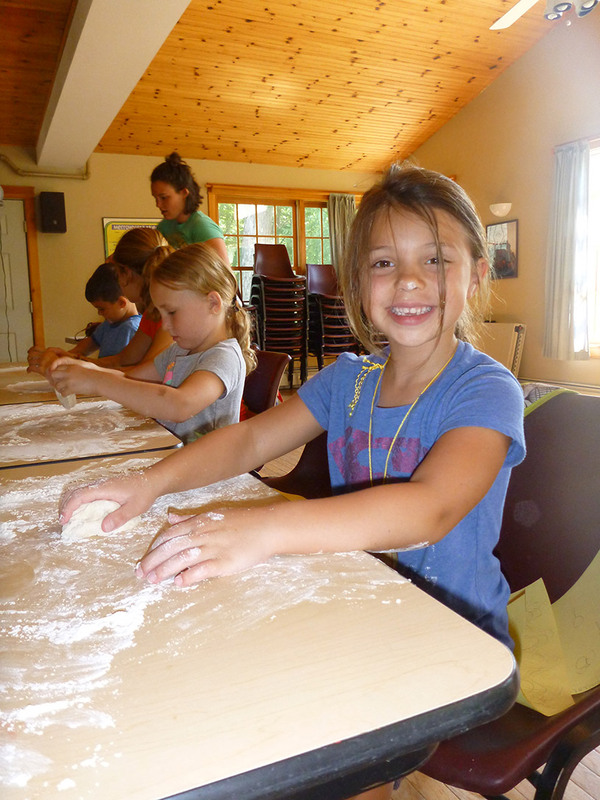 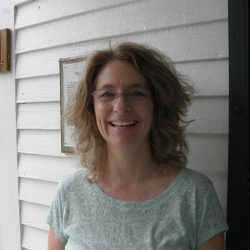 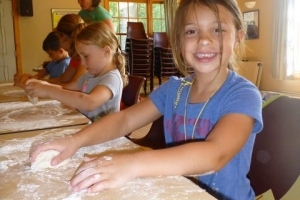 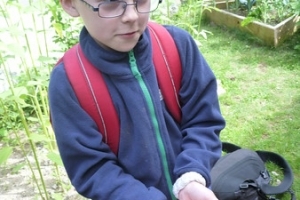 Activities include arts and crafts, a-field (athletic field) fun, outdoor cooking, and earth explorers. 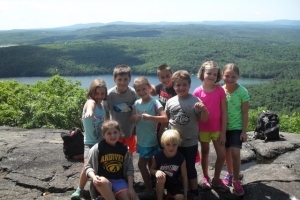 2nd graders will have the opportunity to try archery and a hike to the Ledge. 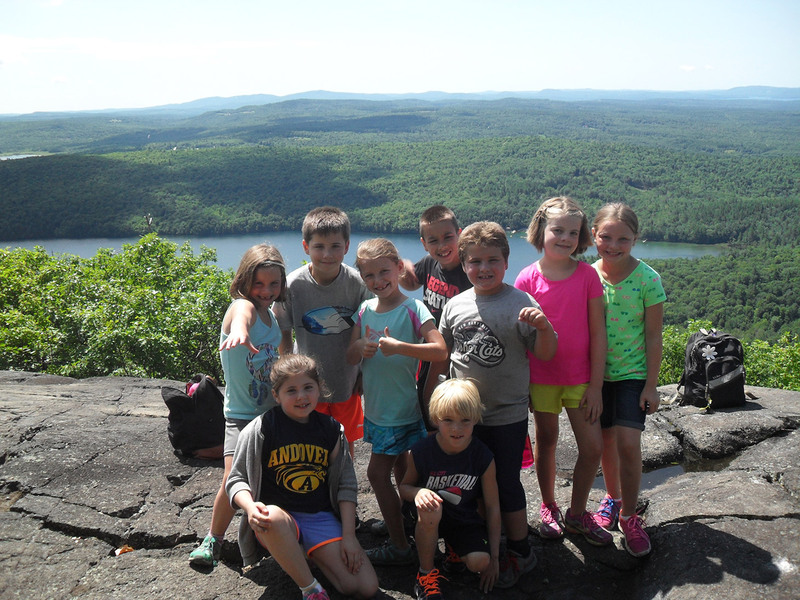 Kindergartners and 1st graders will enjoy an exciting treasure hunt to our waterfall. 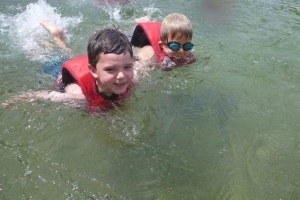 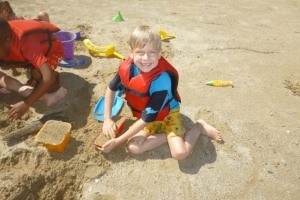 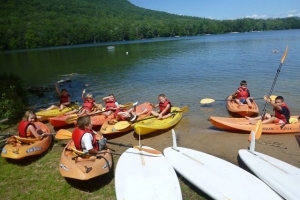 Waterfront activities, which are supervised by Red Cross certified lifeguards, will include daily free swim, canoeing, and Dan Hole Pond Explorers. 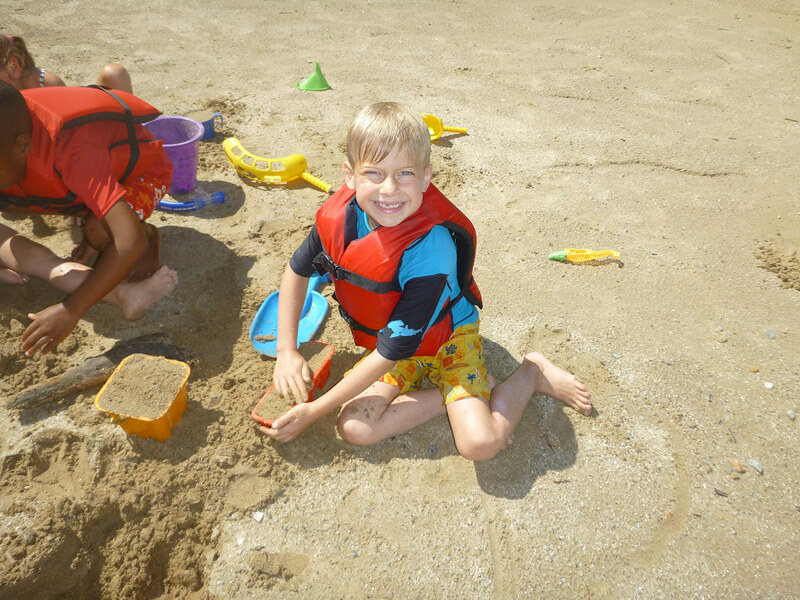 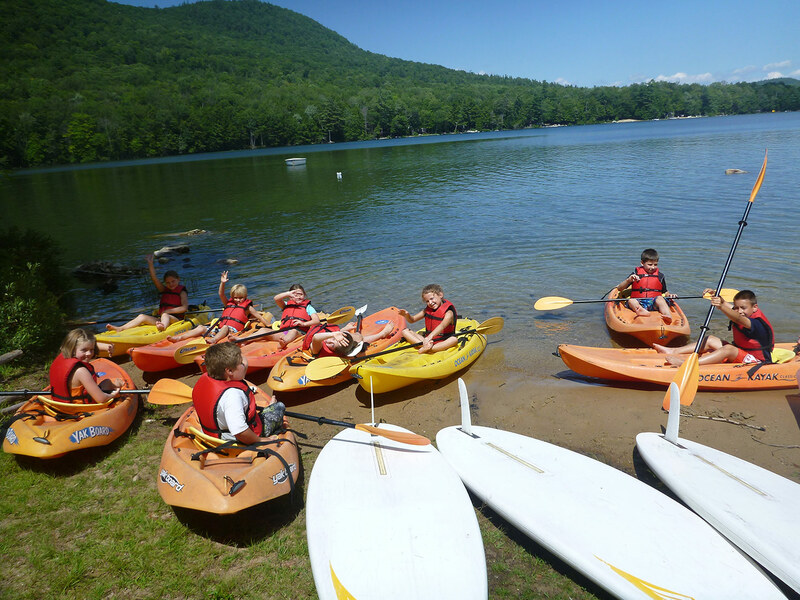 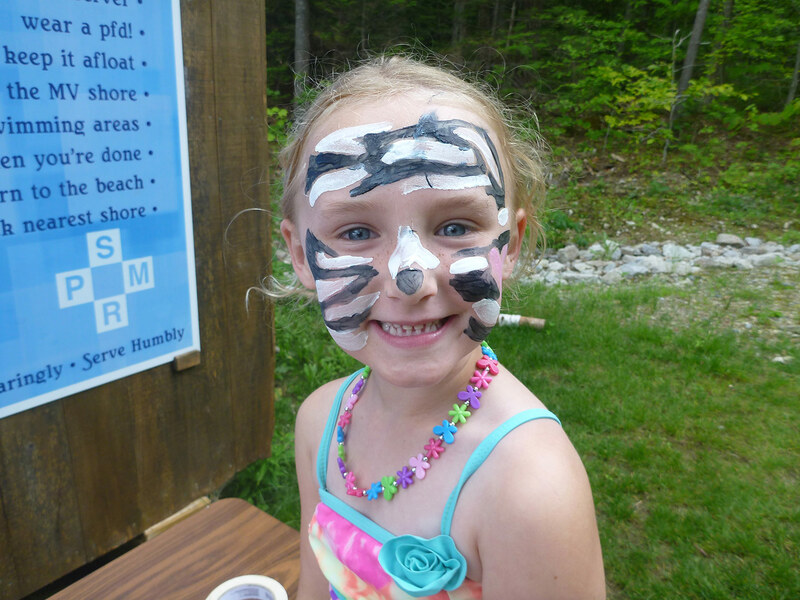 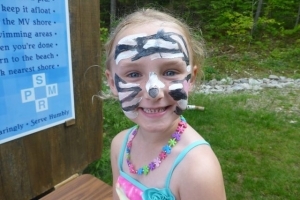 Whether in the mountains or the shores of Dan Hole Pond, fun is just around the corner!